Custer State Park has existed for 100 years. Many animals live in the park including the buffalo. Scotty Phillips donated the first herd in 1914. Custer State Park is also home to elk, antelope and mountain goats. 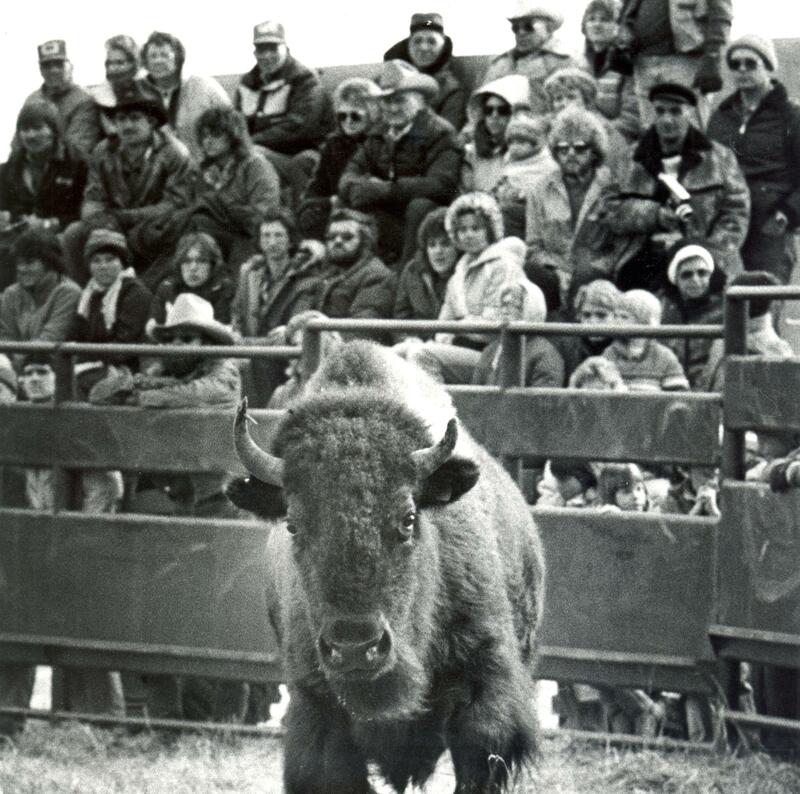 Gary Enright, director of the 1881 Courthouse Museum in Custer, discusses the wildlife habitat in Custer State Park in this week's Images of the Past.